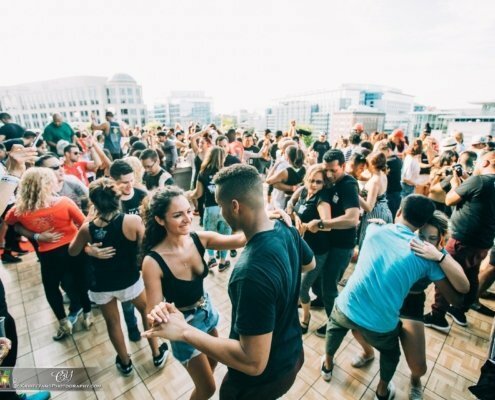 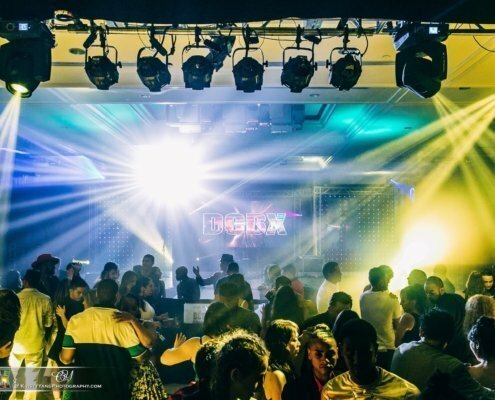 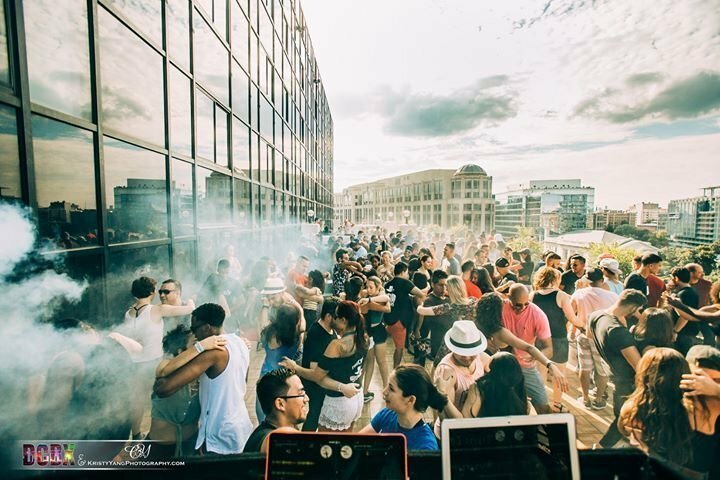 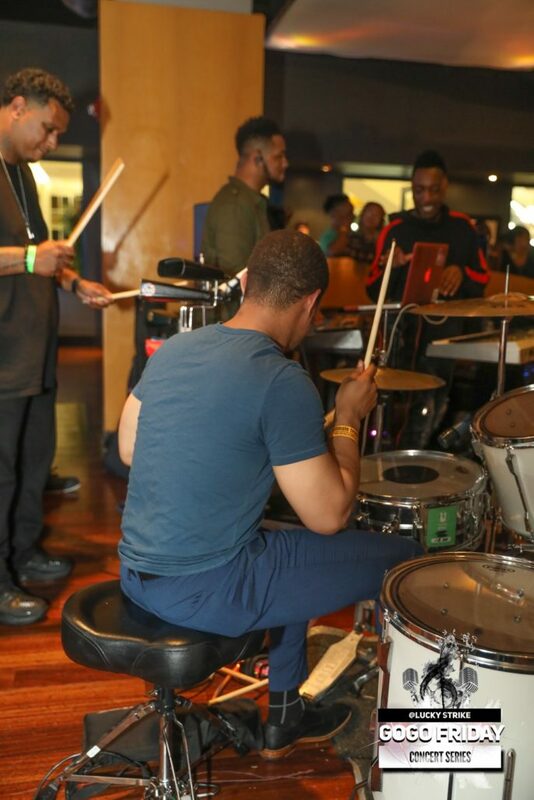 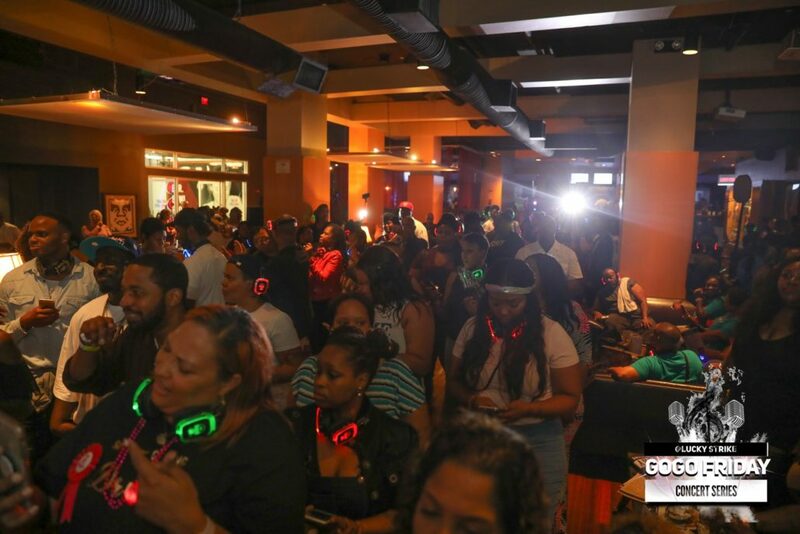 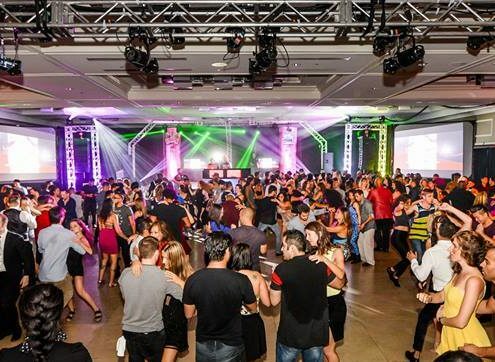 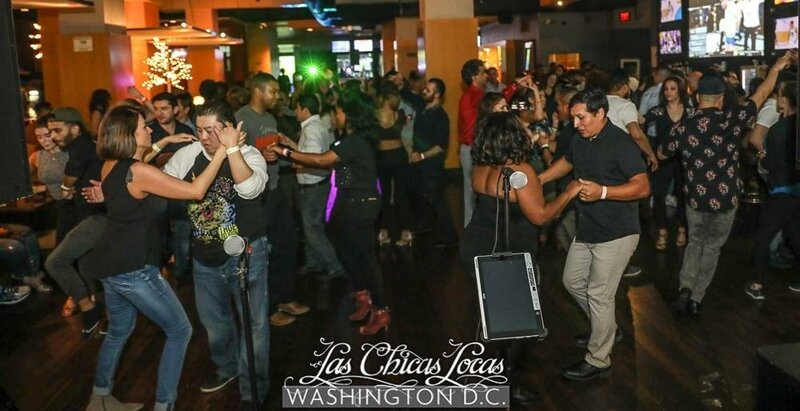 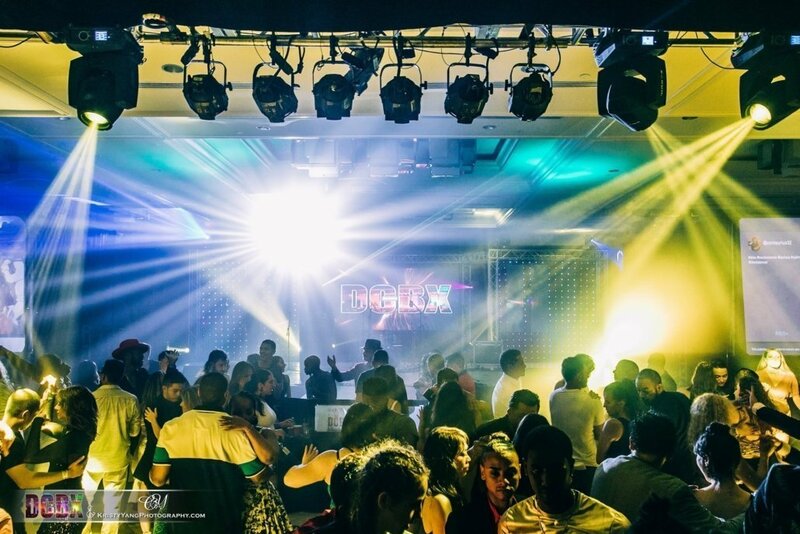 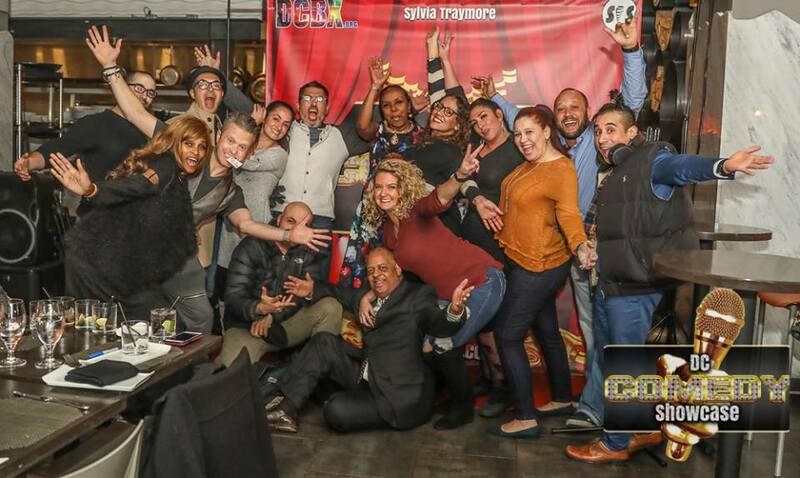 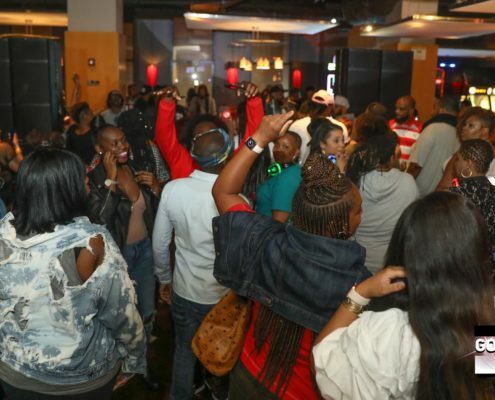 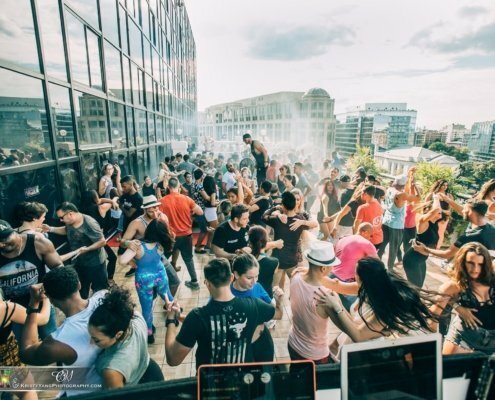 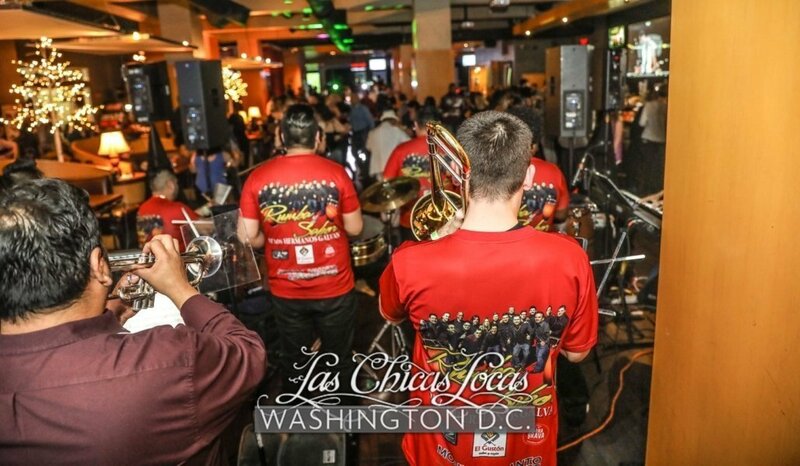 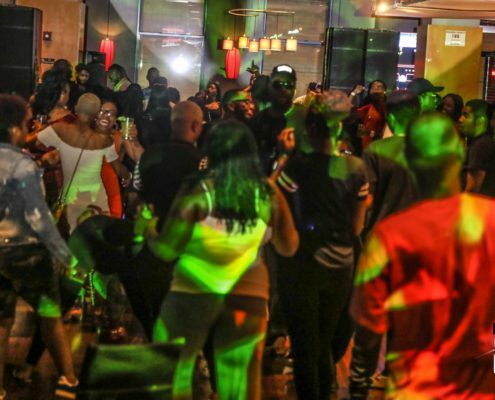 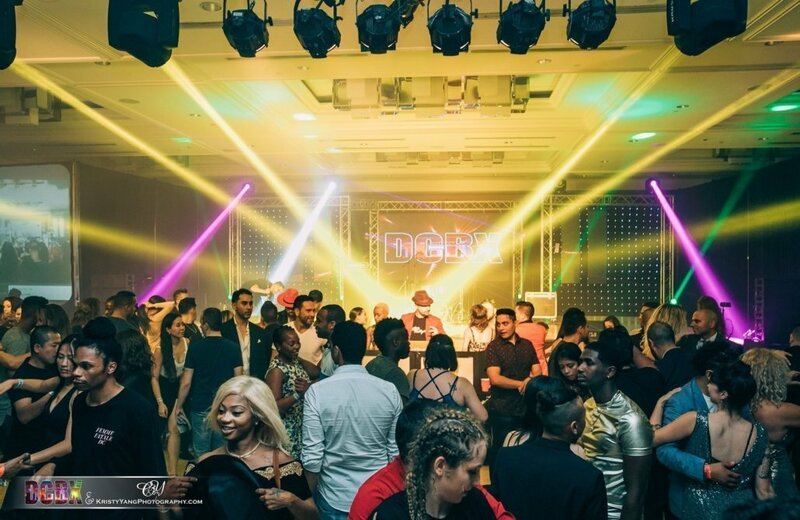 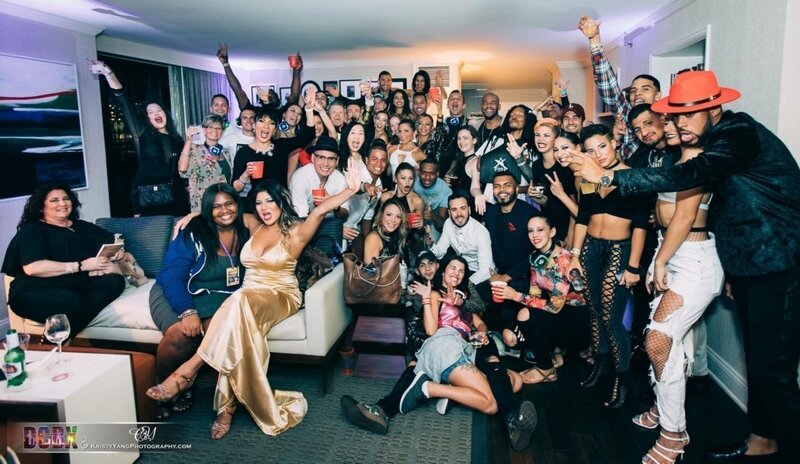 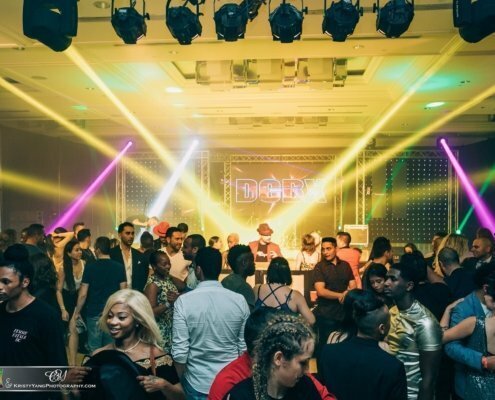 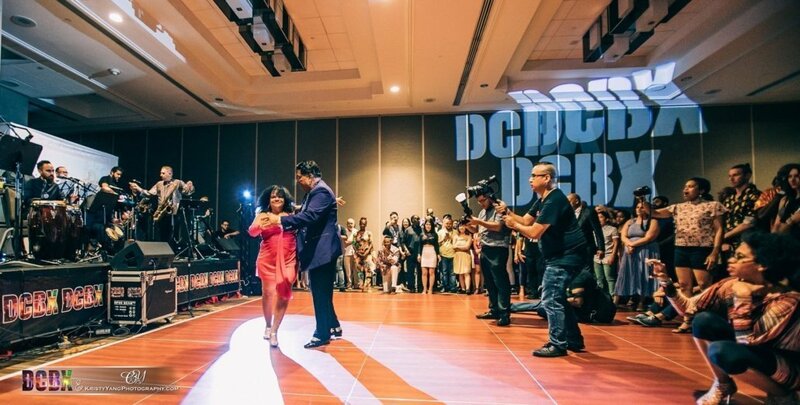 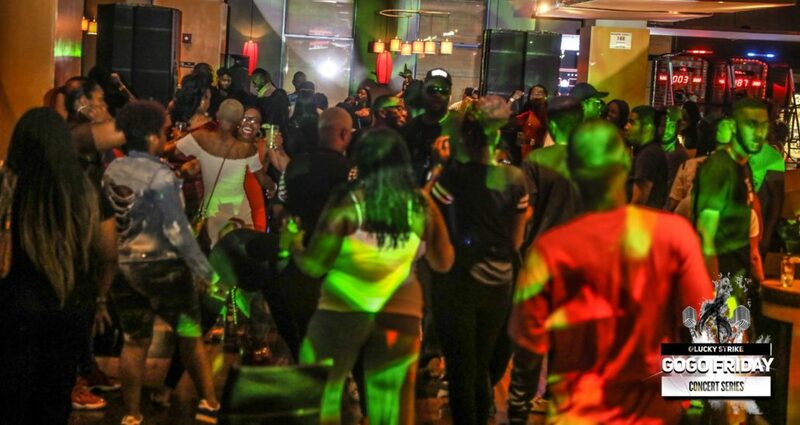 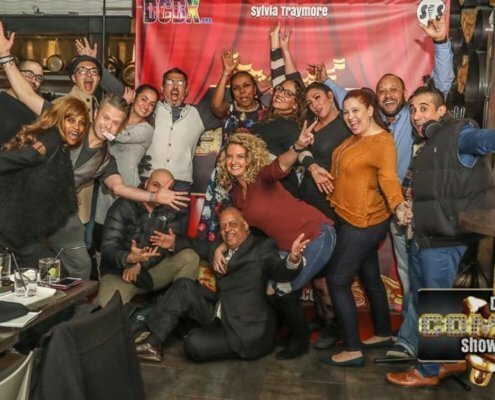 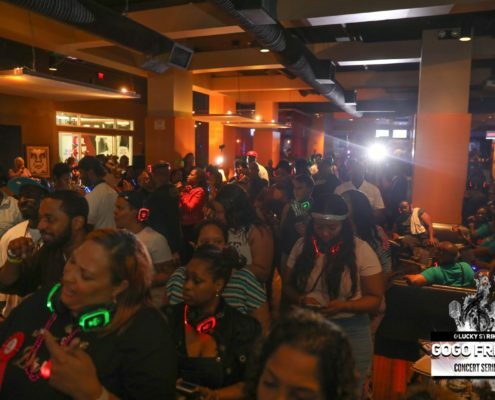 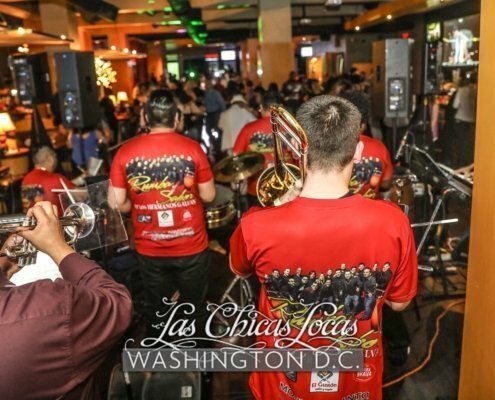 LCL Washington DC – Latin Party is held Every SUNDAY from 7:30pm-1:30am! 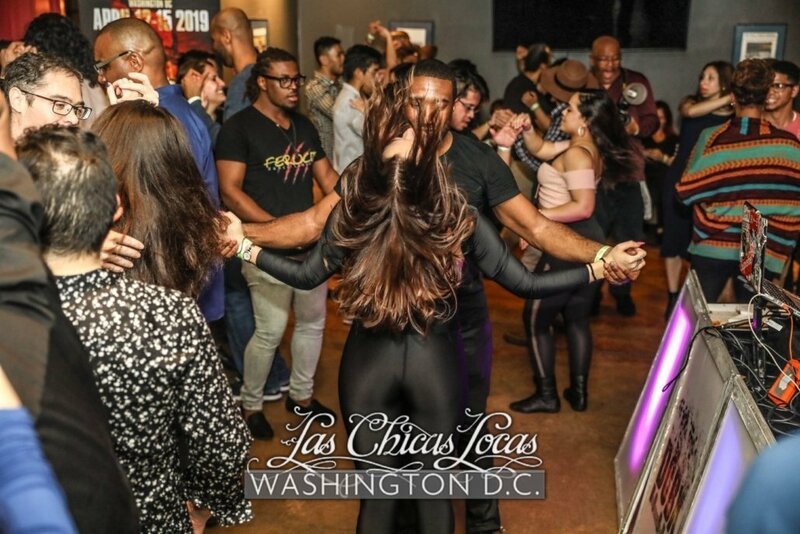 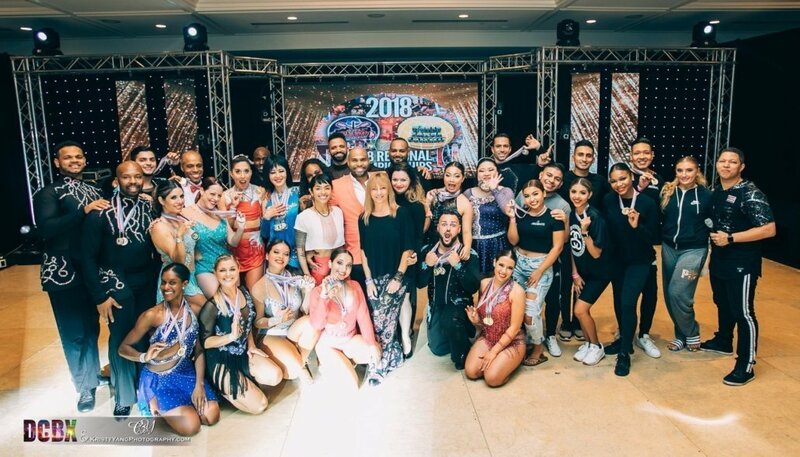 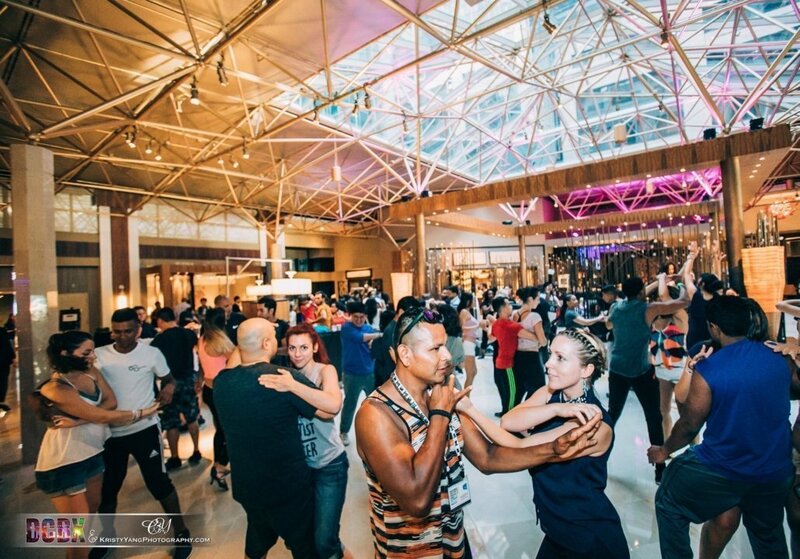 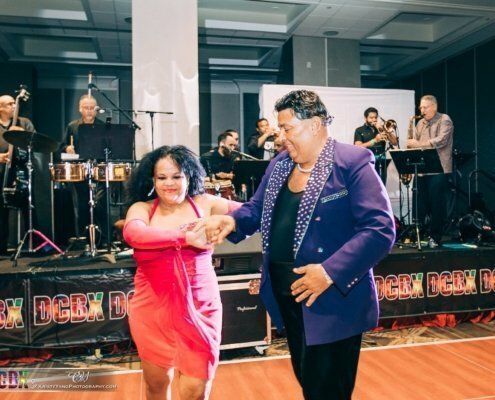 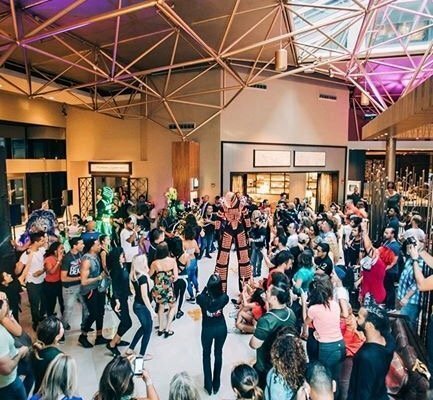 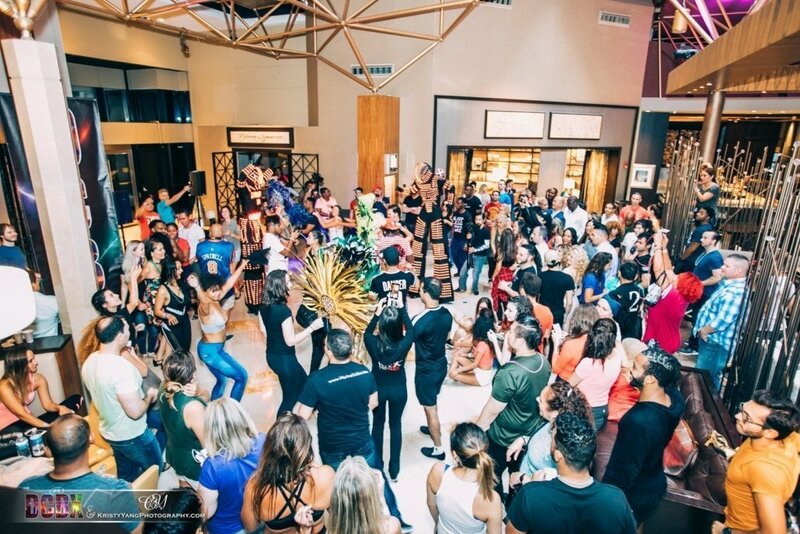 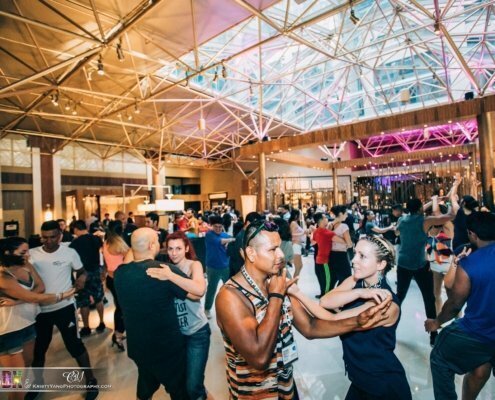 Celebrating 10 Years of Latin Salsa & Bachata Nights! 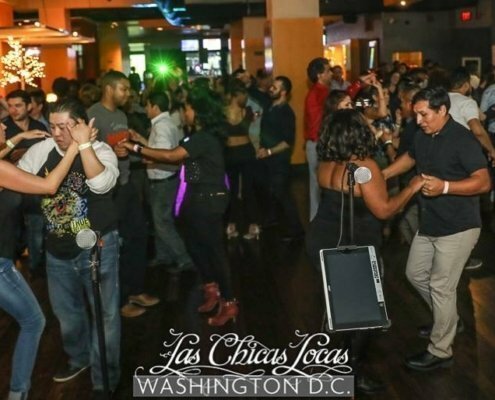 Come dance the night away with lessons and music and a great crowd every week! 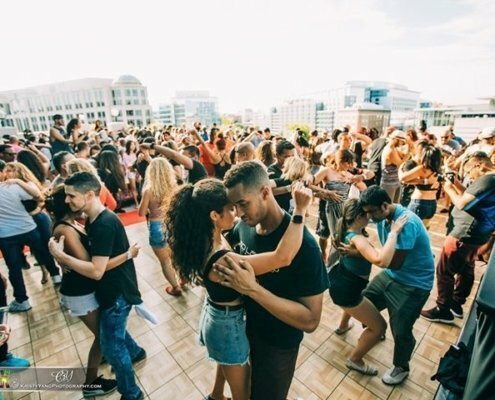 No partner necessary! 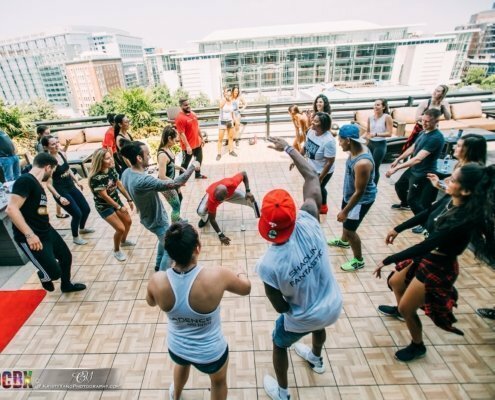 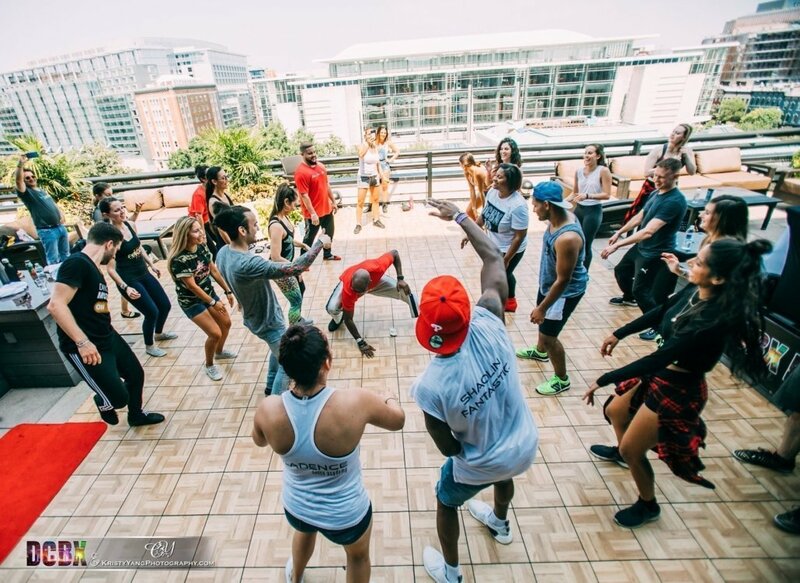 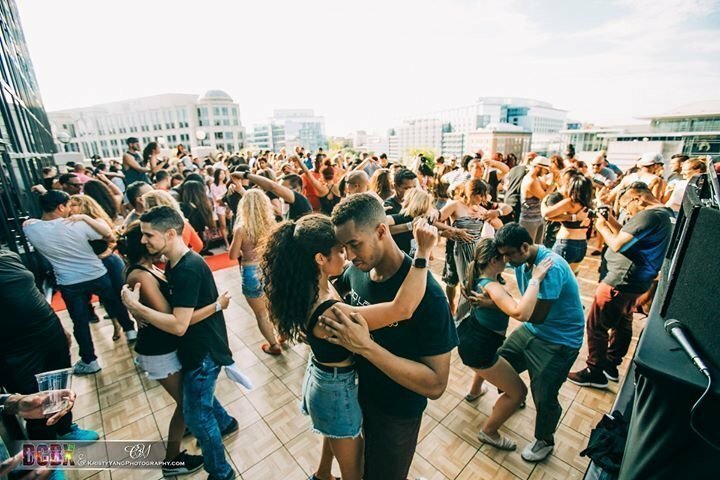 We switch partners often and dance lessons are a great way to meet new faces! 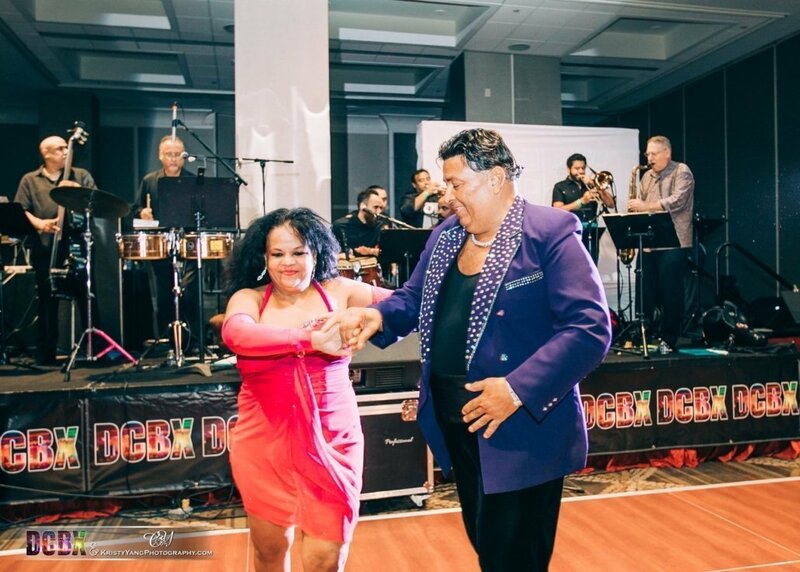 Afterward, practice what you have learned with the hottest music is Salsa, Bachata! 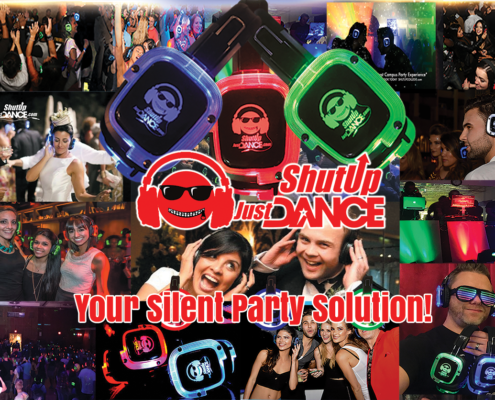 Exclusions: Not valid for Holiday weekends or special events. 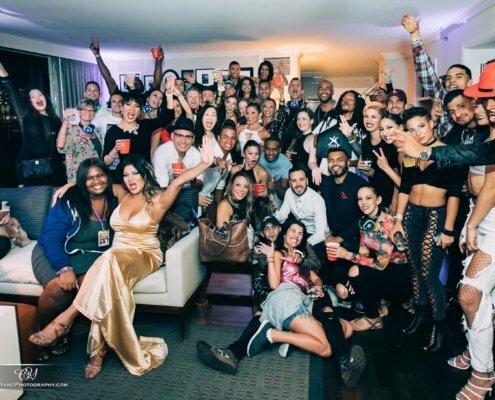 21+ over only. 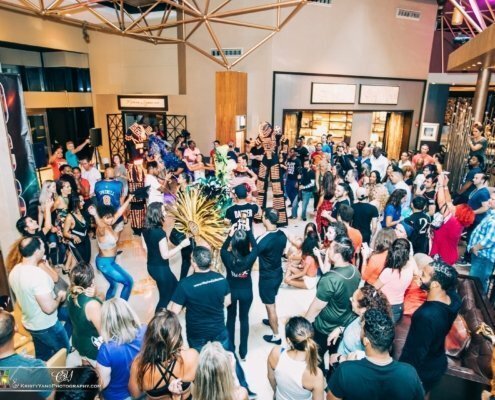 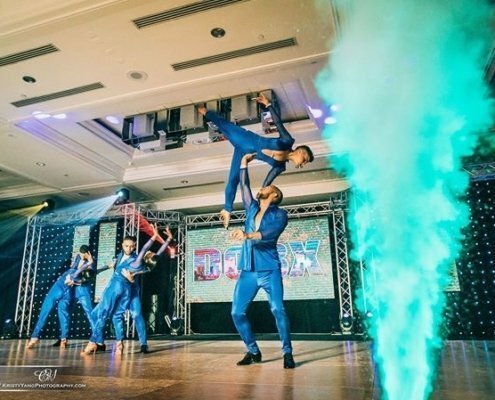 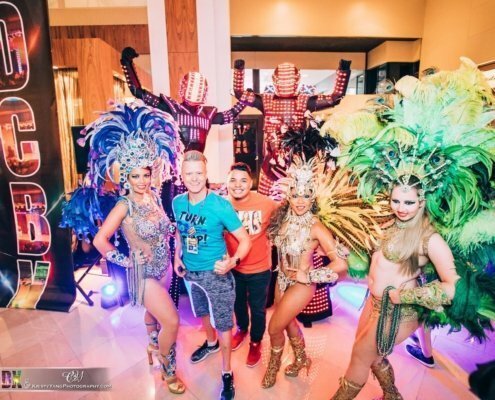 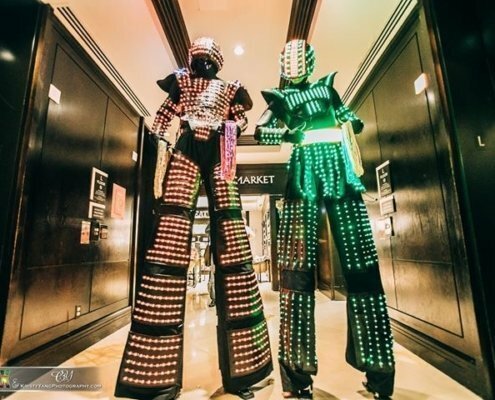 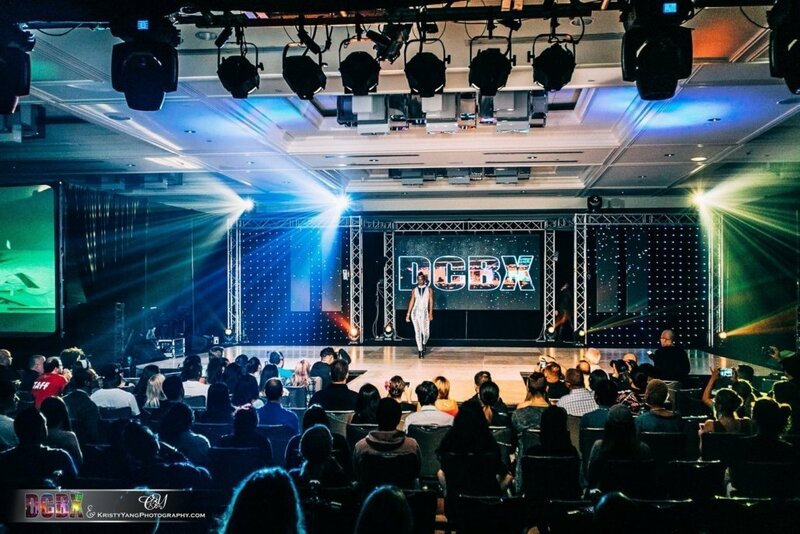 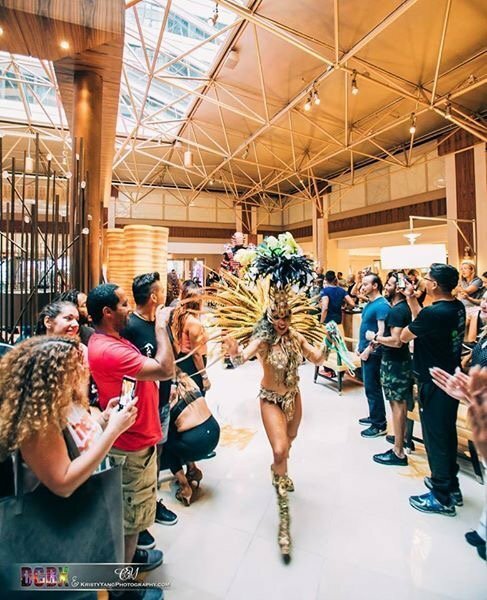 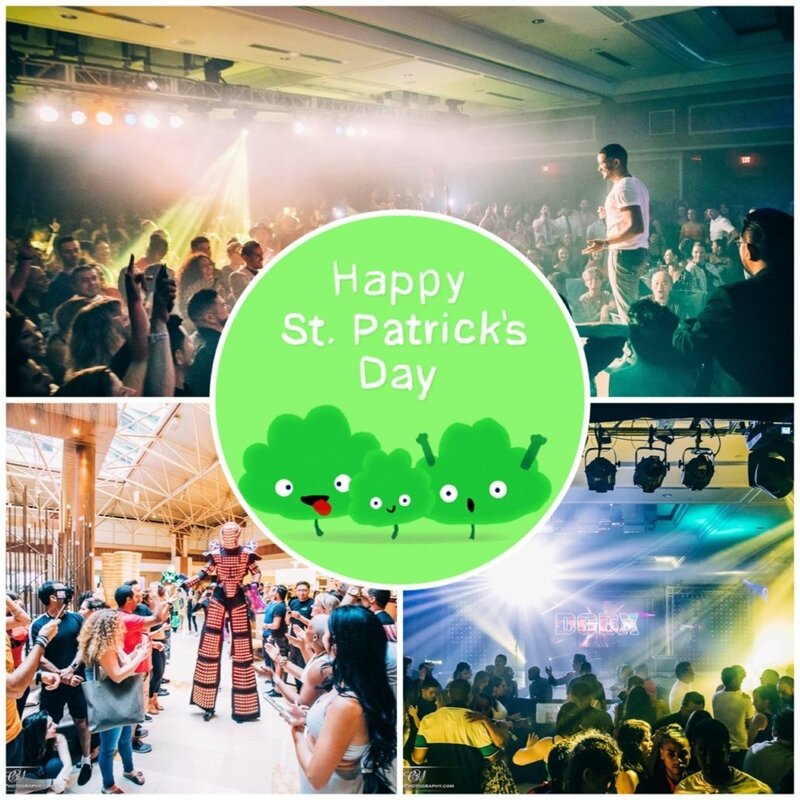 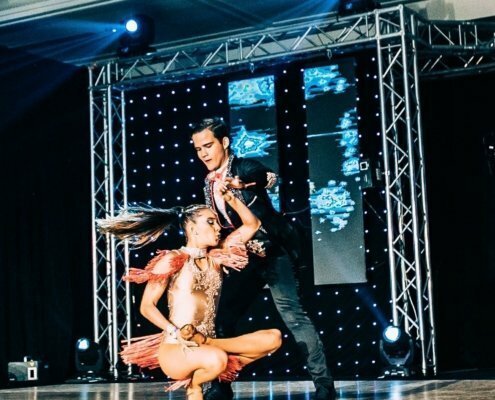 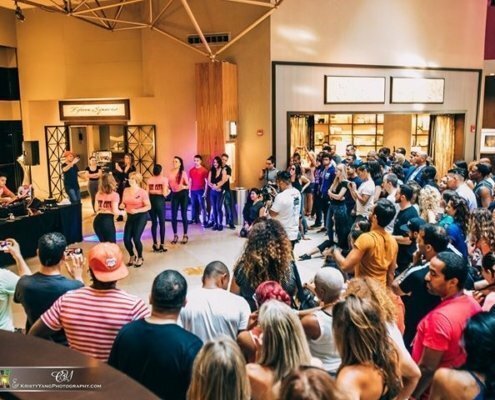 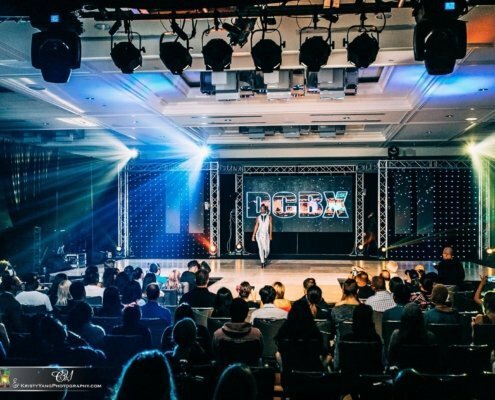 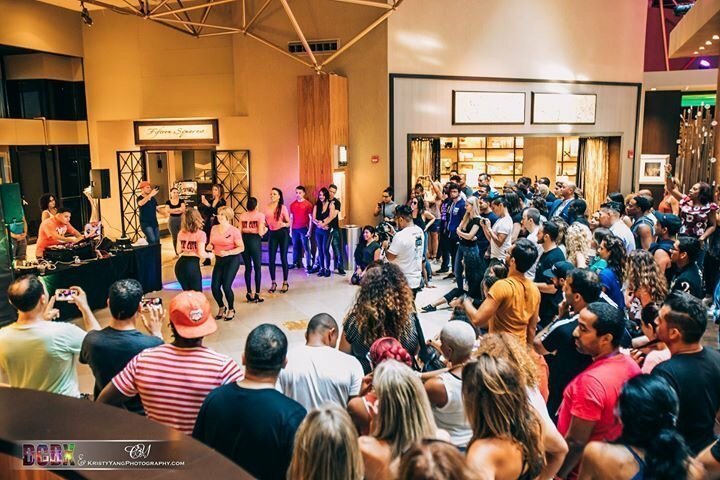 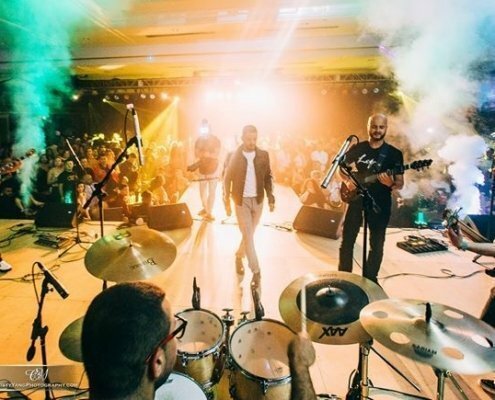 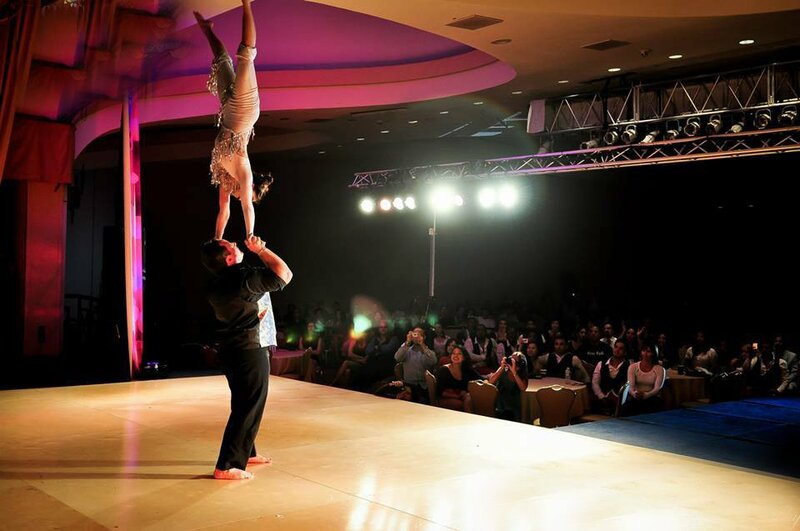 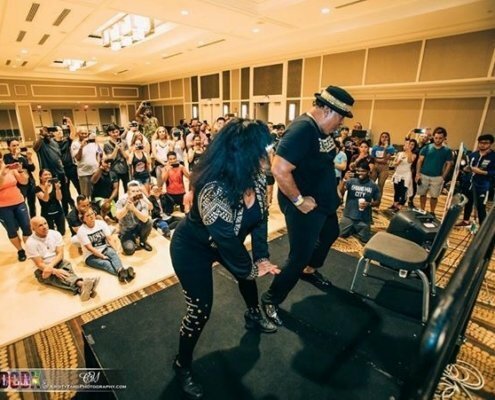 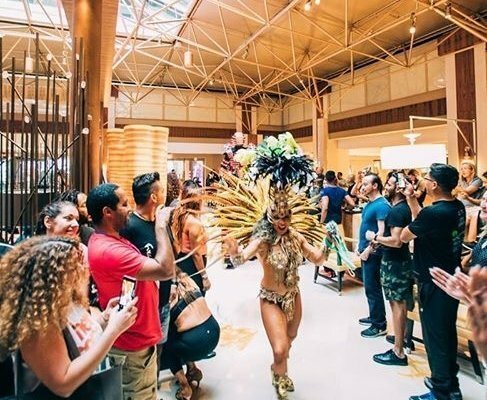 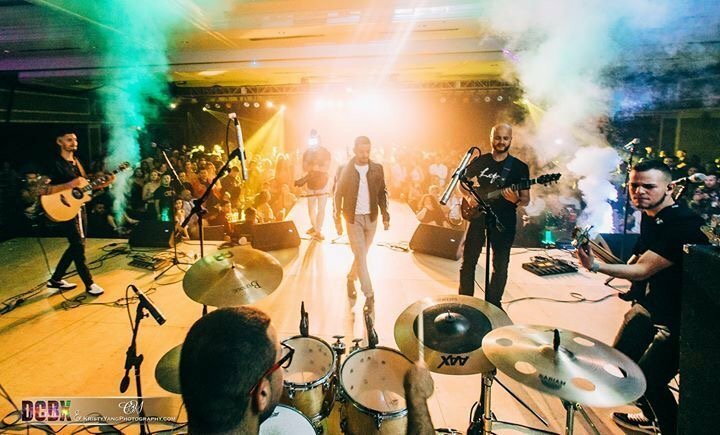 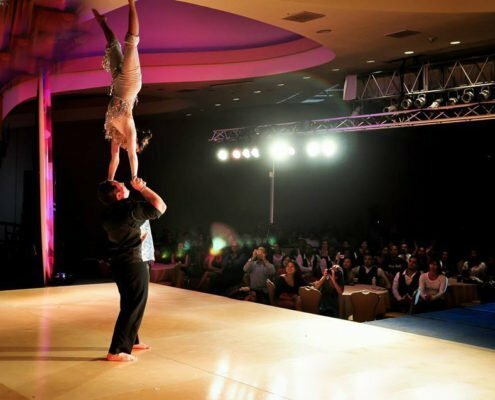 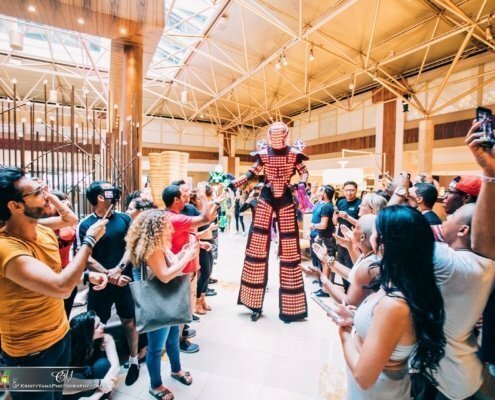 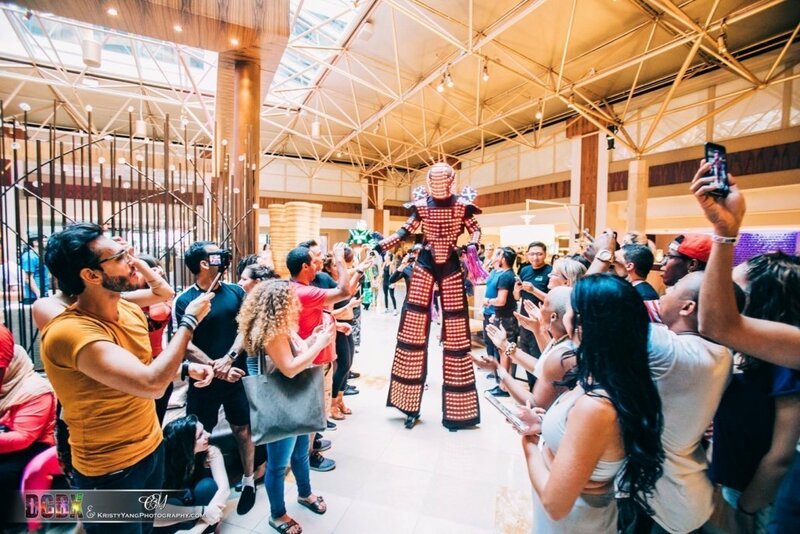 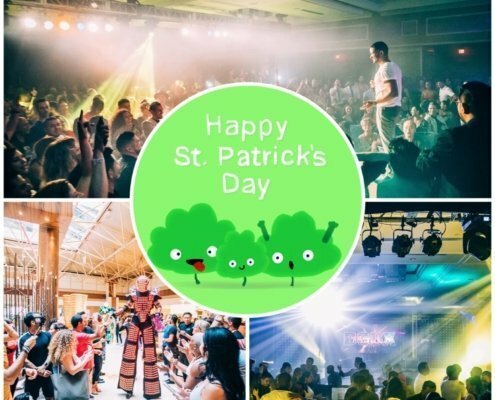 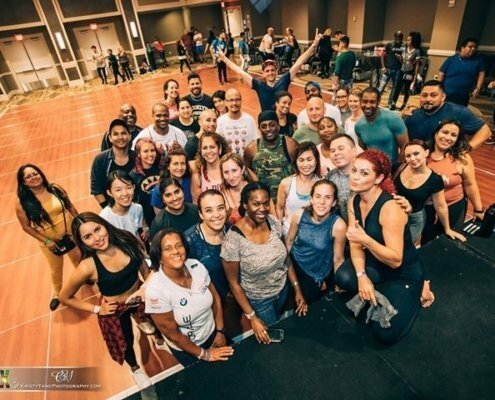 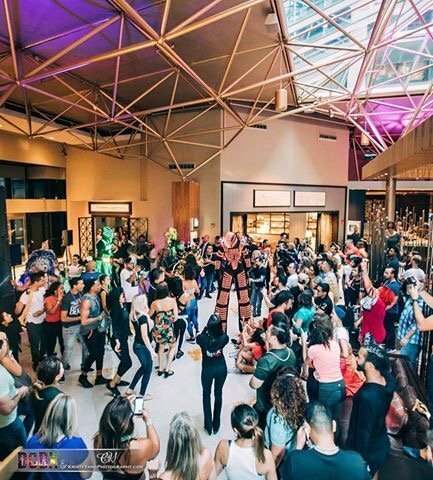 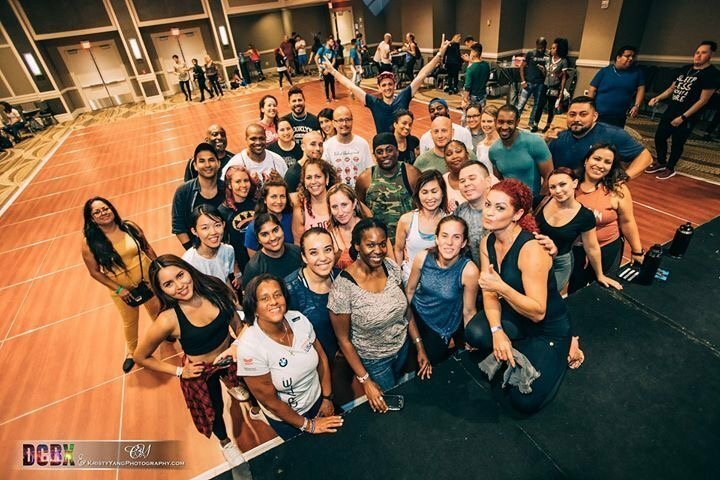 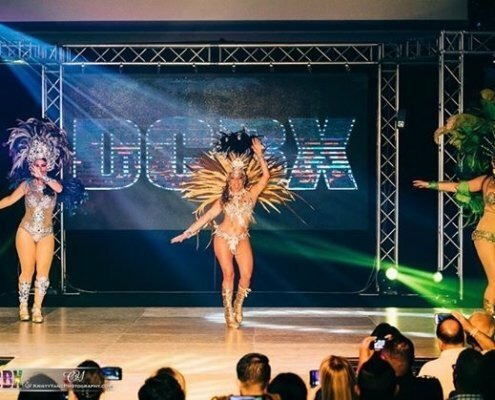 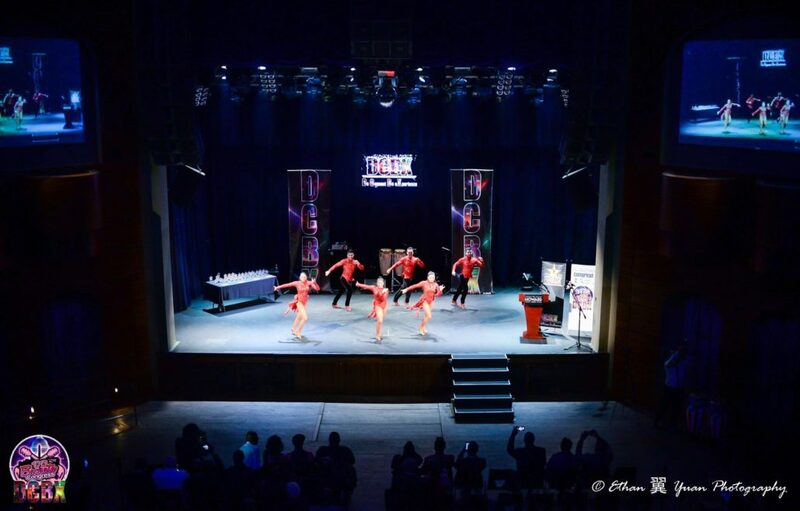 Have a venue that needs a unique mix of Entertainment? 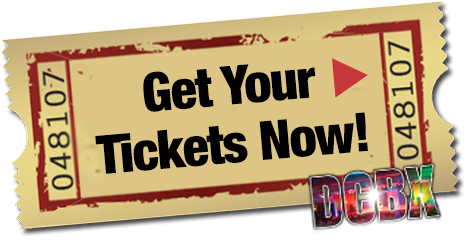 Want to increase profits? 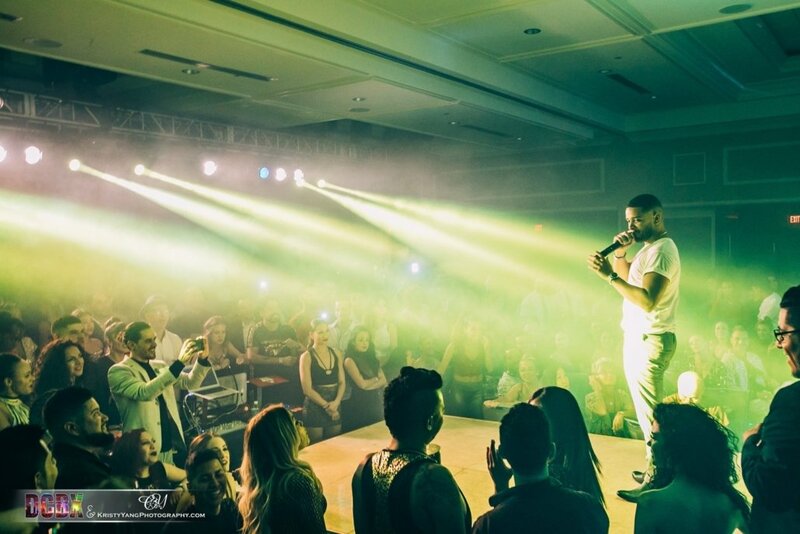 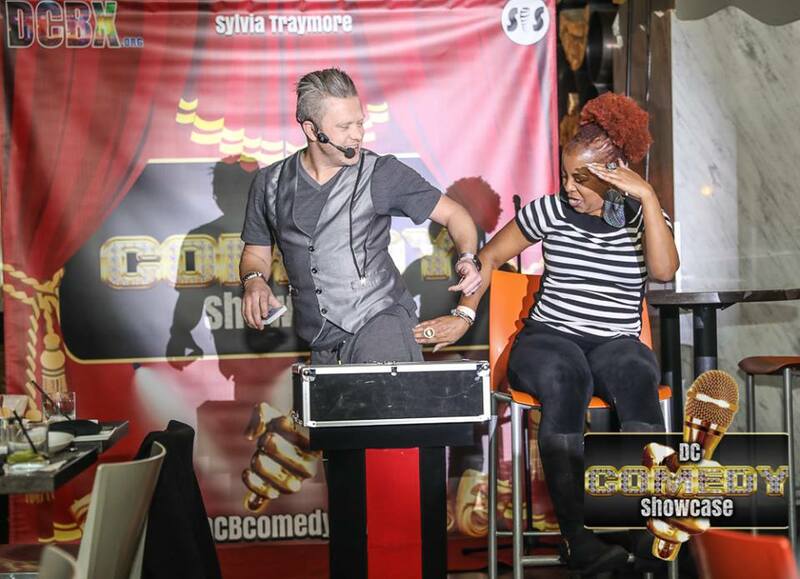 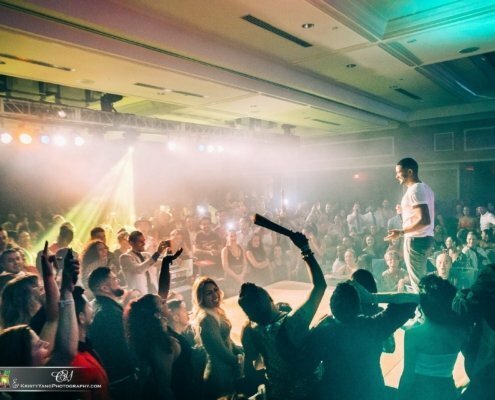 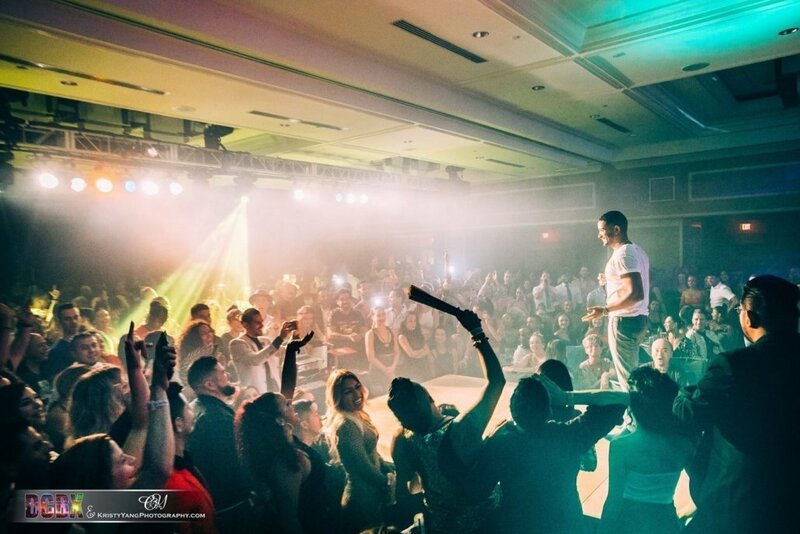 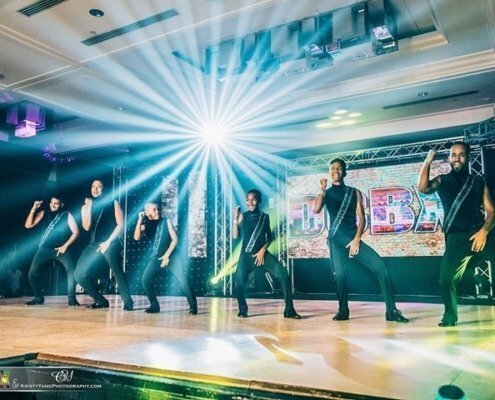 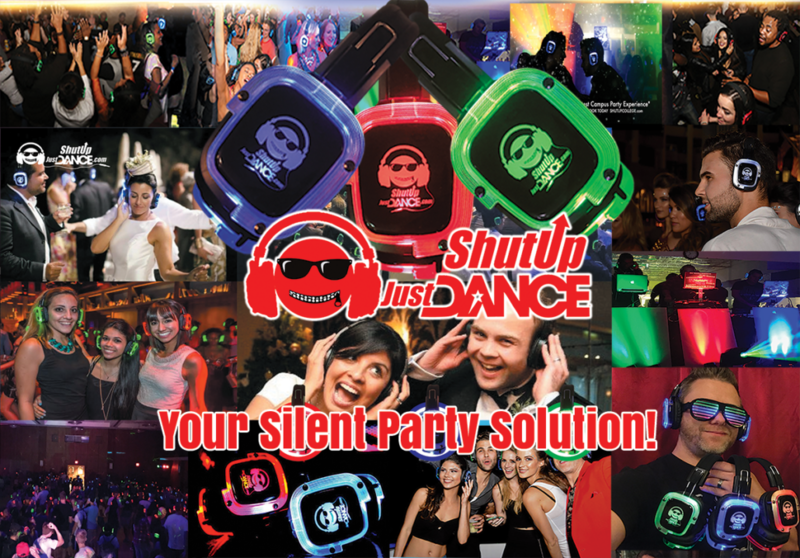 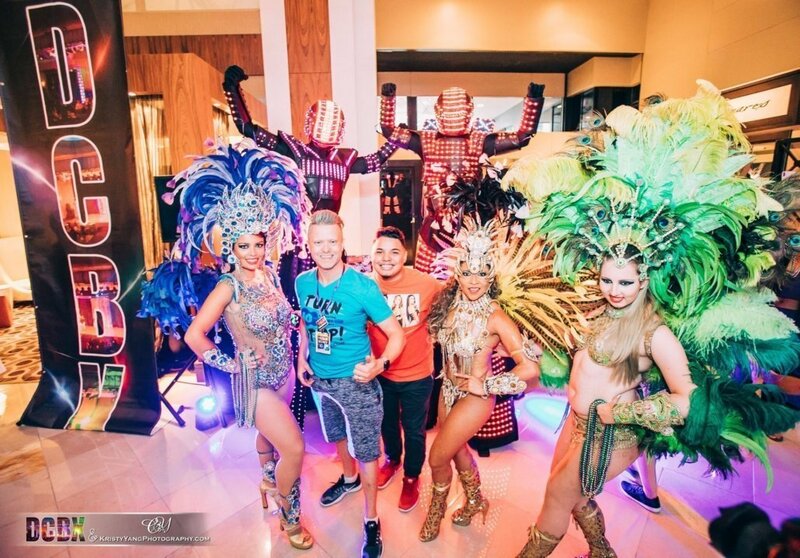 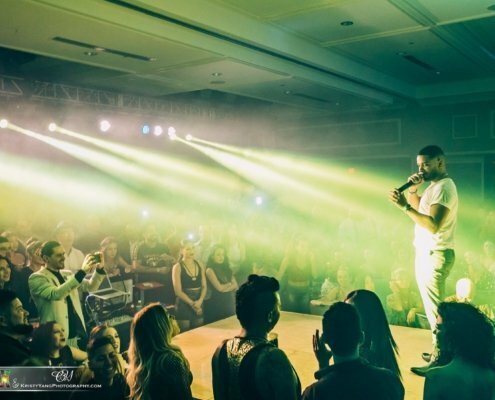 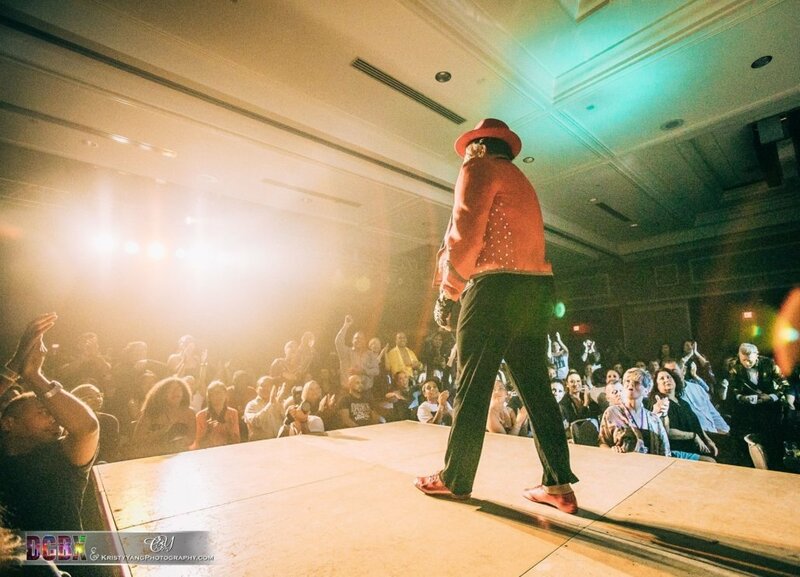 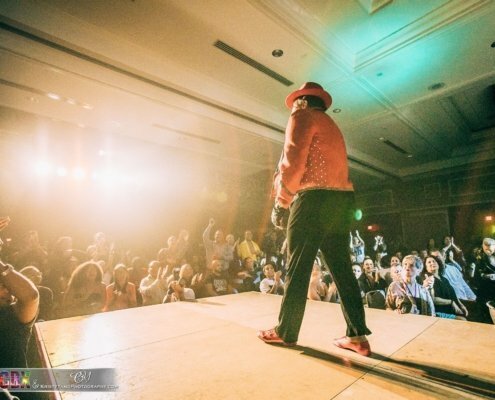 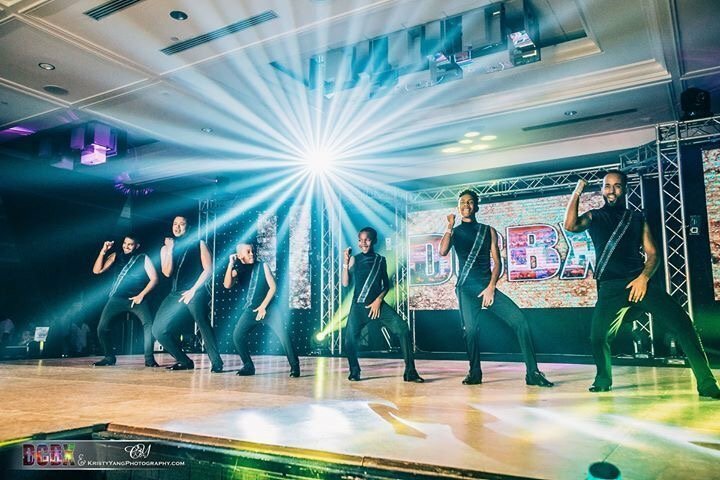 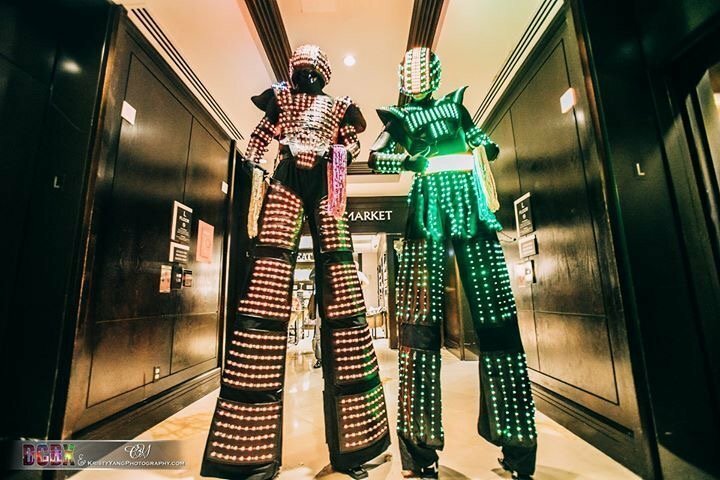 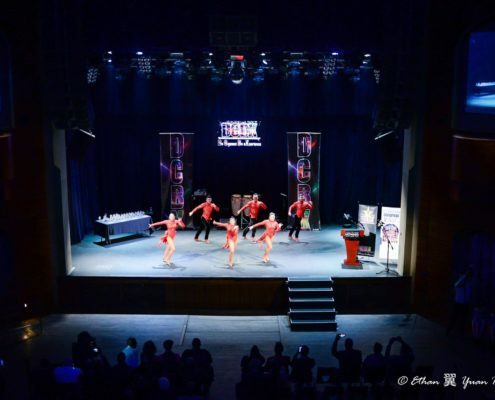 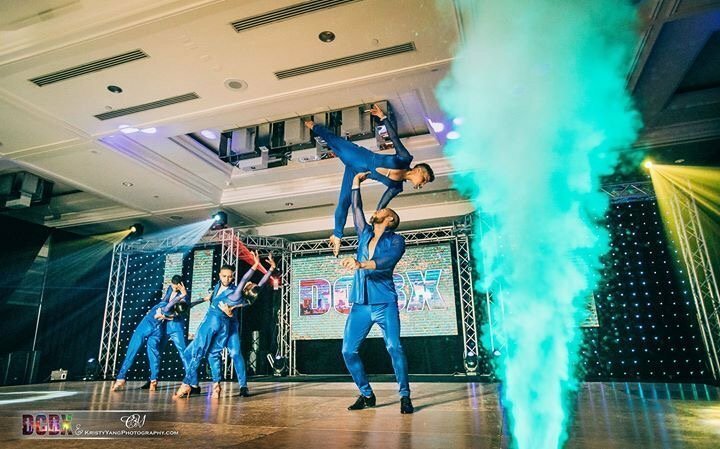 Contact us today to discuss how we can produce an exciting night of entertainment! Text LaughDC to 64600 to win $2, $5, $10 or get free passes! 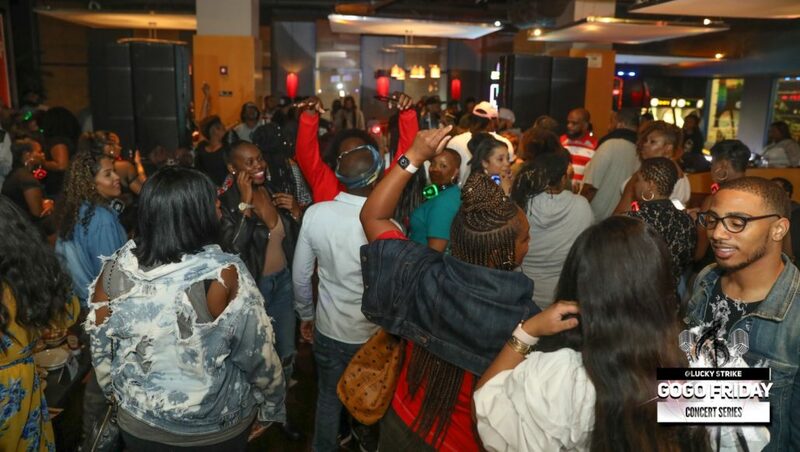 Stay for the After Party as DJs spin Old School, Hip Hop, 80s, 90s & more! 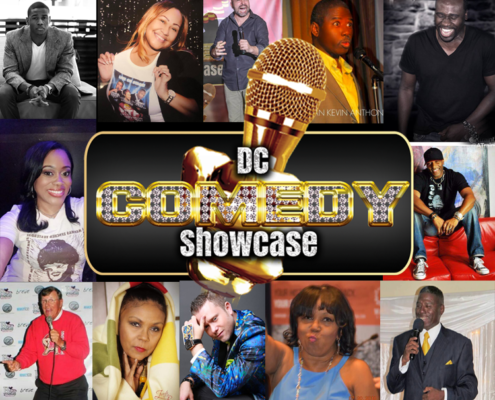 Featuring Robin Montague + Freddi Vernell & more! 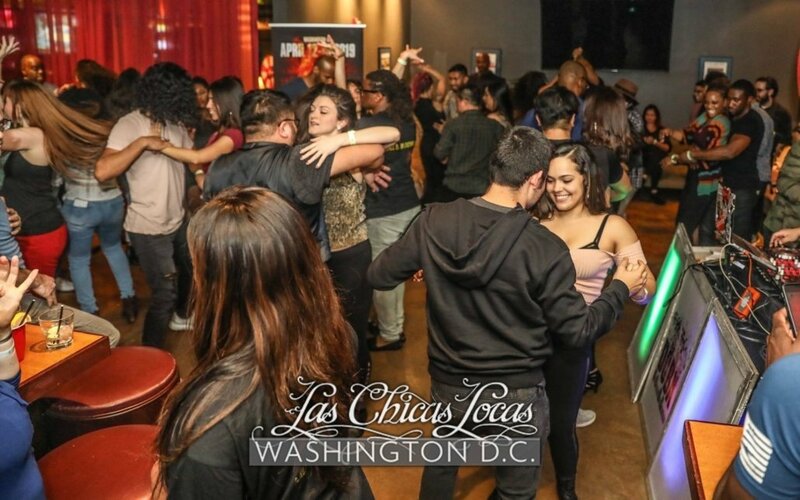 Join us for the Grand Opening of Bachata Fix Saturday! 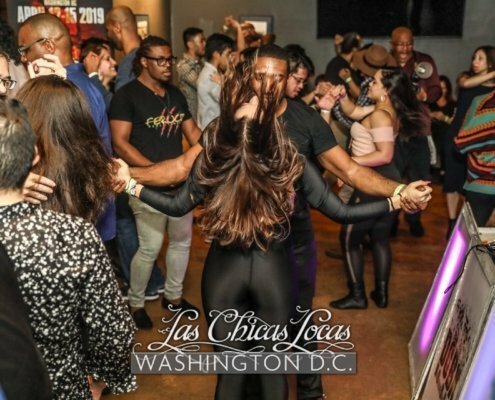 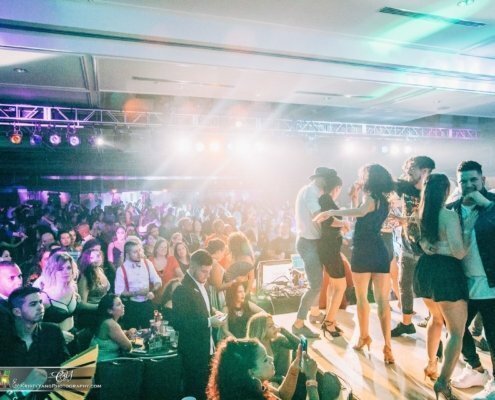 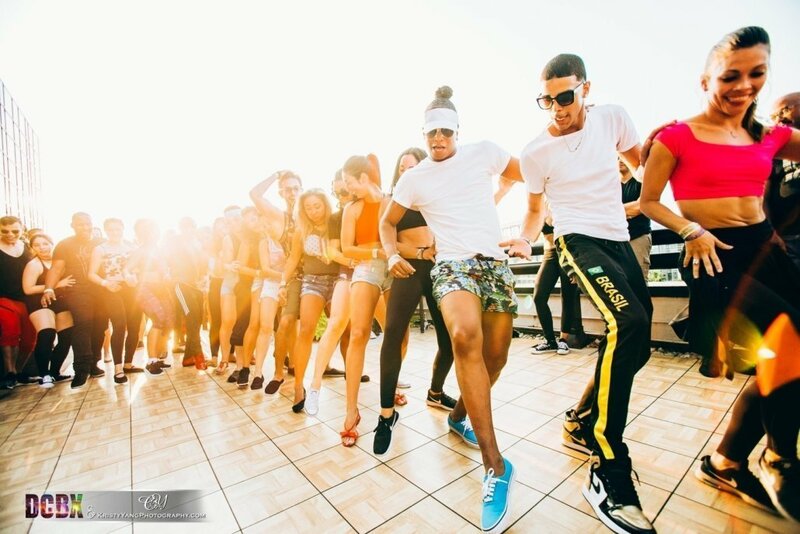 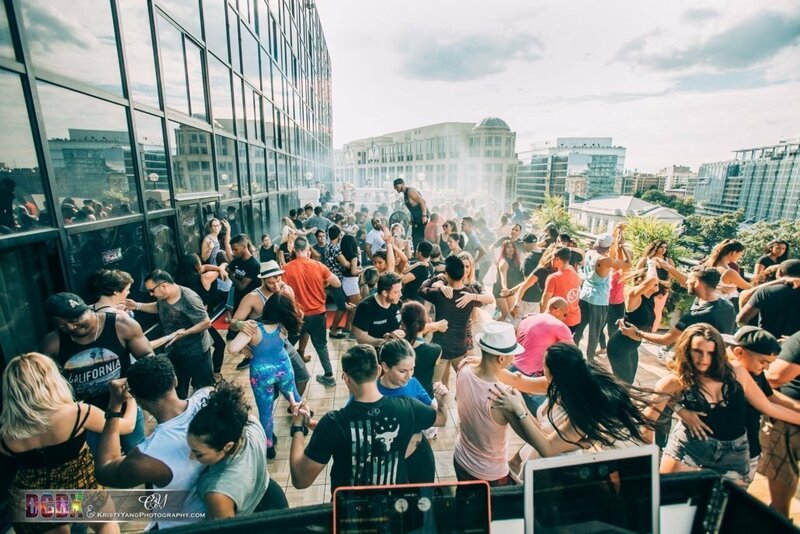 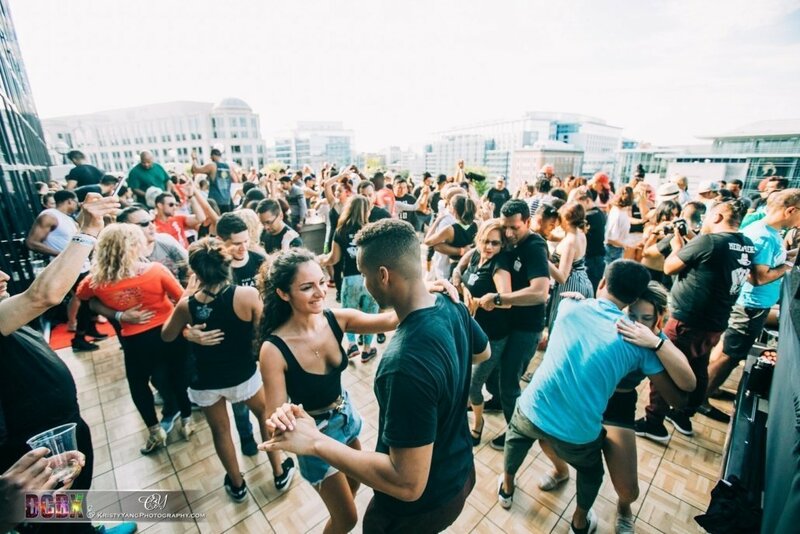 Get ready for DC’s newest, biggest and best monthly Bachata Night! 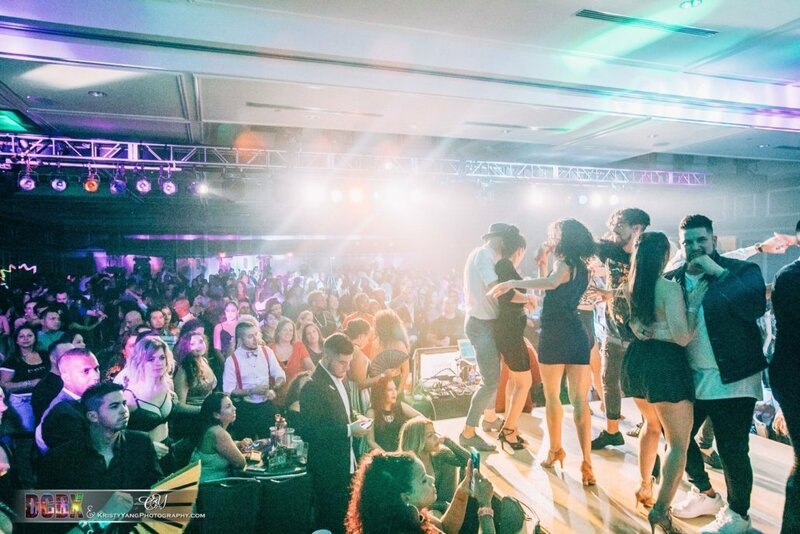 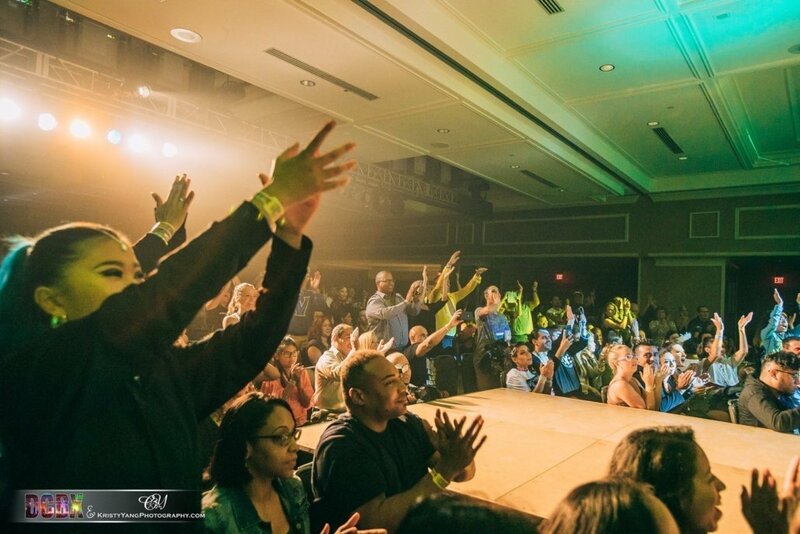 Every month, we’ll bring you top of the line events. 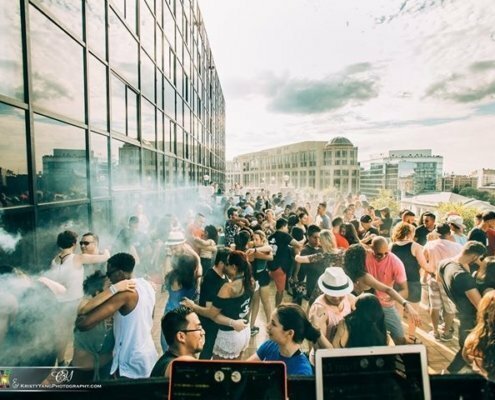 DJ Kevin Ngo Representing Philadelphia! 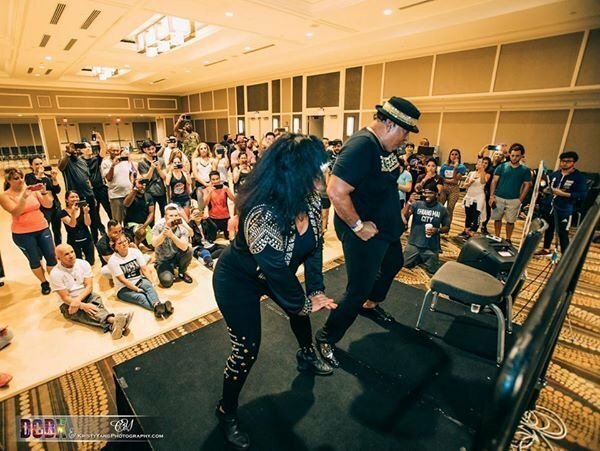 Who wants that BBD King and Queen Crown, $100 cash and bragging rights for a month! 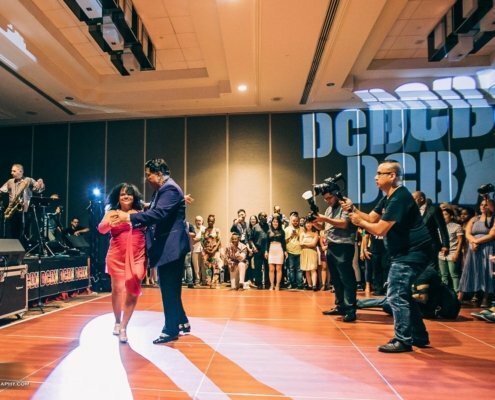 The BBD’s aka Best Bachata Dancers of the month will compete the following month to see if they can hold down the crown! 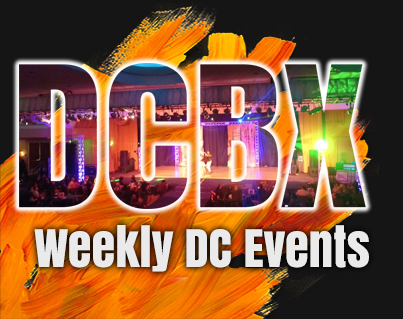 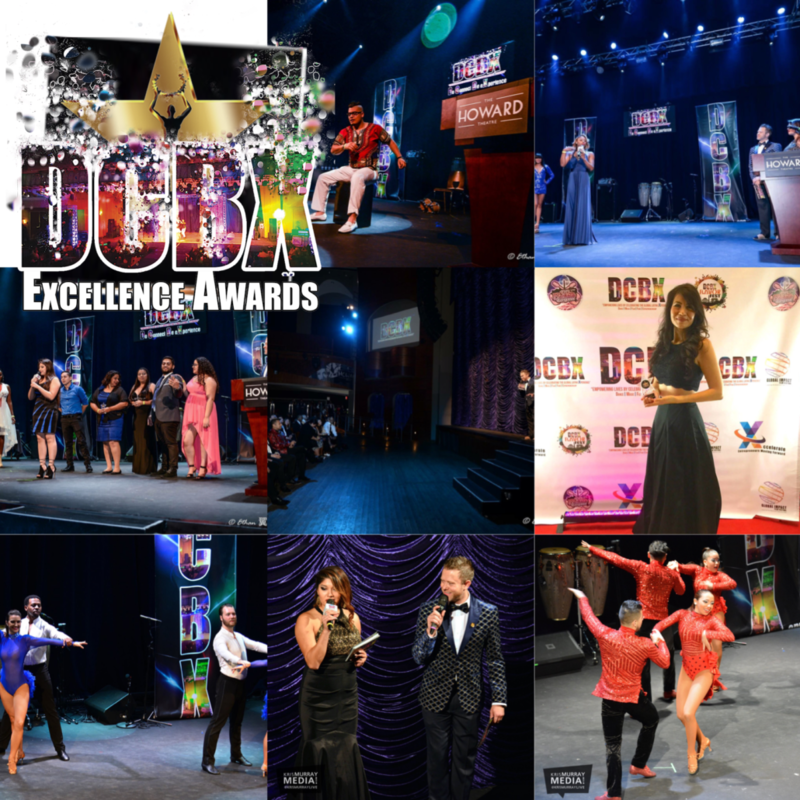 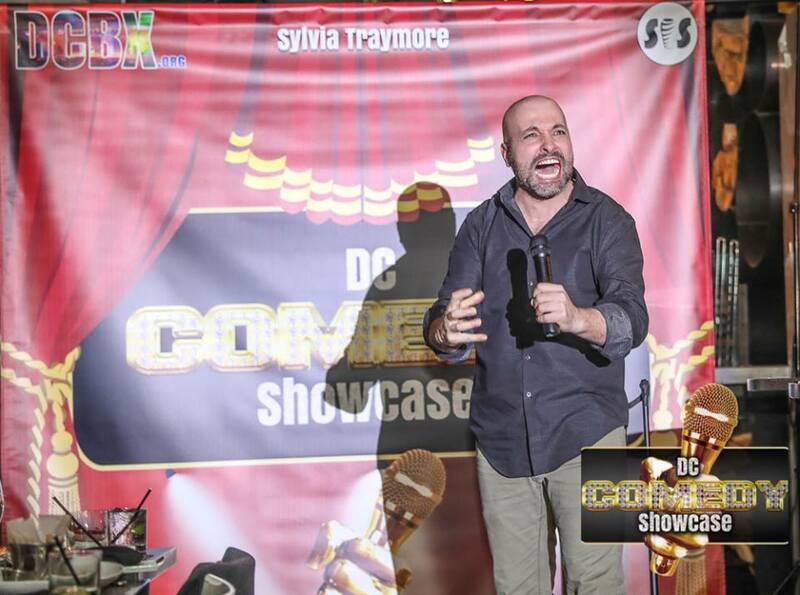 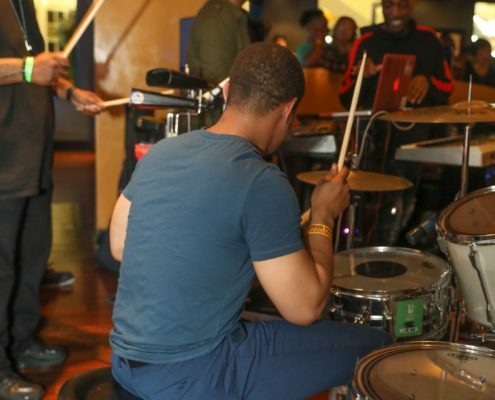 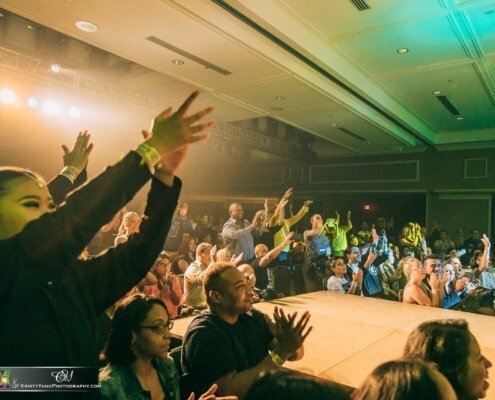 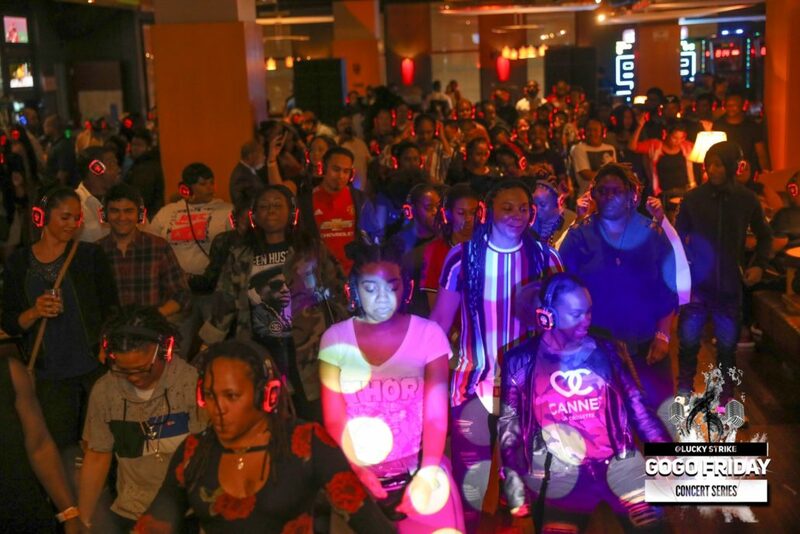 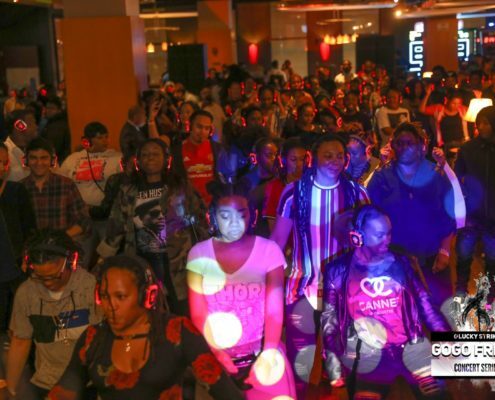 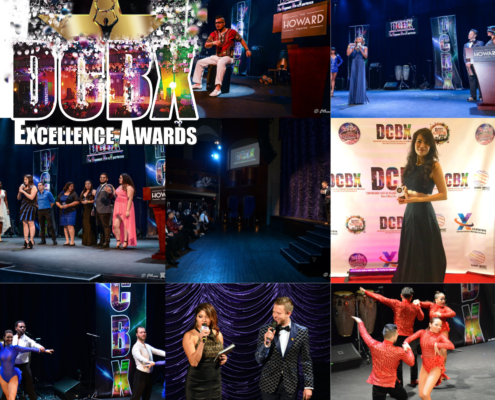 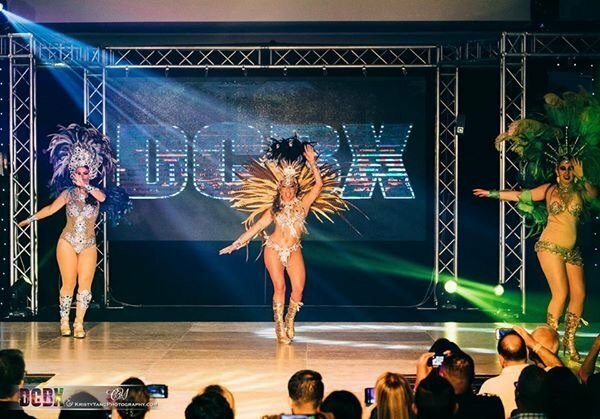 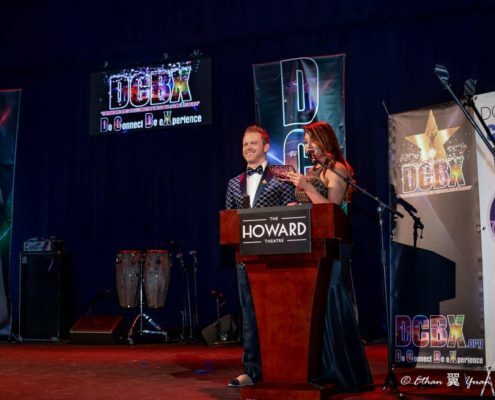 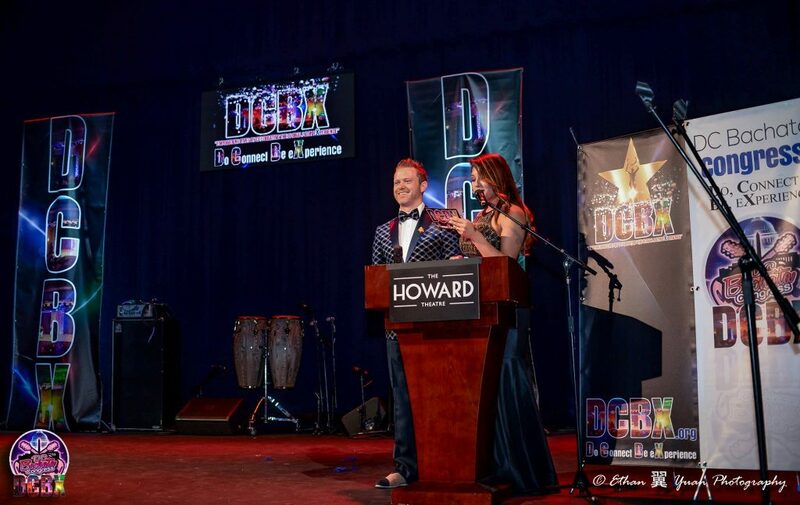 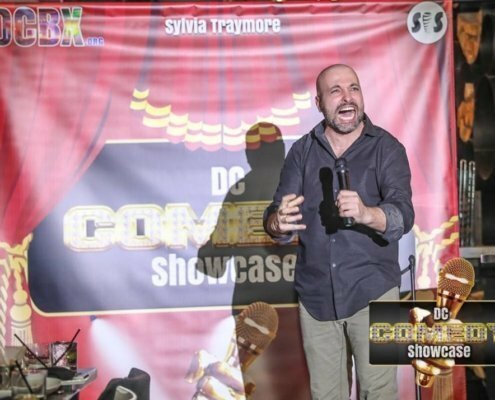 DCBX Delivers Engaging and Inclusive Live Events!